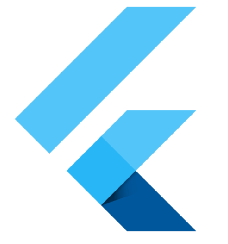 Asked by developers, delivered by Flutter…. This layer includes a location indicator at the current device location, as well as a My Location button. Enabling this feature requires adding location permissions to both native platforms of your app. Using mapController’s cameraPositionwe can extract the current location. Using mapController’s addMarker, passing the position to be marked.